Cindy Akileh GOT HER NEW LUNGS!!!!! 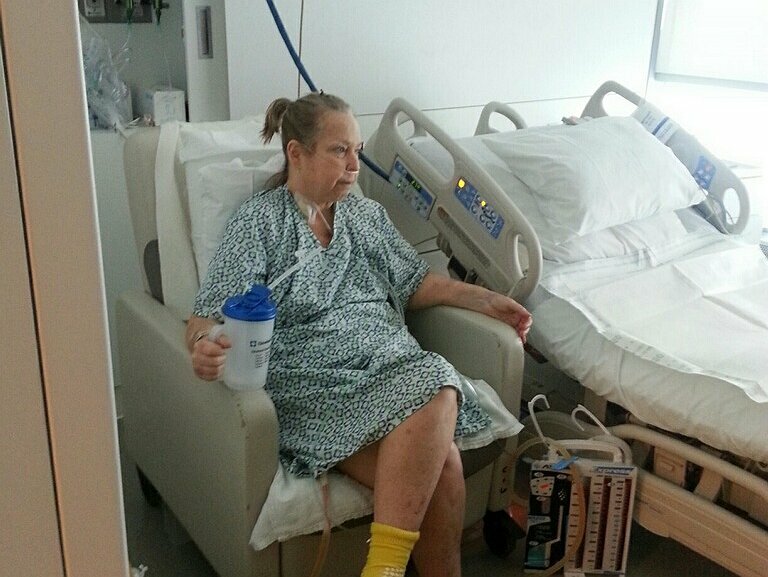 She is still in Cleveland Clinic and making progress! Today she even walked a few steps! All who know her are rejoicing at this incredible blessings. She will still need our help. The team has told her she really needs our help now more than ever. Her prescription and anti-rejection meds will be very costly, not to mention all the doctor bills for the surgery and ongoing care. Even with insurance there are many expenses that must be paid out of pocket. Some of these are co-pays, deductibles, travel to and from the transplant center and Cindy will be on a life-time of anti-rejection medications. This is where your help is needed. To donate by credit card, select the DONATE NOW button or call 800.642.8399. On behalf of Cindy and her family, thank you for your kindness, generosity and support. 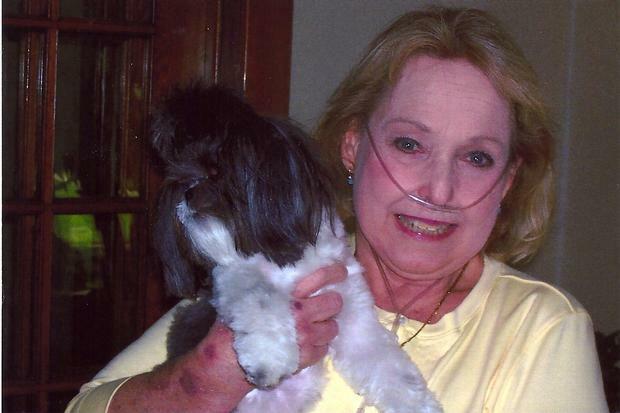 Cindy, breathing with wonderful new lungs! December marks 4 years for me waiting on the Cleveland Clinics lung transplant list. I have been blessed with so many wonderful generous friends, family and even anonymous donations. 2014 was a very hard year for me, I was in the hospital as much as out. With your generous donations I was able to pay off the hospital bills that were all in collections. I also was able to get my medications that are helping me stay alive while waiting. I am way past my expiration date, with Gods grace. Prayers and any donations are appreciated. Love and hugz to all! Hi friends, been a while since I updated. I am hanging in there, doing the best I can each day. One foot in front of the other ya know. In Dec. it will be 4 years on the Lung Transplant list at the Cleveland Clinic. I have lived past my expiration date! Funds are tight and any rund raisers or donations would really help with the cost of medications to keep me alive and frequent hospital admissions. Thank you all for all your prayers and keep them coming, maybe one day I will get another chance to give back. LOVE LOVE LOVE! Cindy aka Cinspin on Twitter and also friend me on FB. I love you, my Rue! Thank You Father for Cindy's miracle. Dearest Rue....I am so happy and grateful that our most Gracious Lord has answered our prayers and you received his miracle of new lungs. I am praying for your speedy recovery and the new and wonderful life that lies ahead for you. If there is anything that I can do for you, please don't hesitate to let me know. You are a true inspiration to all of us. You have cheered all of us on and now it is our turn to cheer you on my friend. Hugz and much love to you from "Ebey" in MD. Hang in there, prayers from me and love and prayers from California. Much love and many prayers for you my friend!! Keep smiling and taking one day at a time and trust God to do the rest!! Love you always. Beautiful woman ... you are loved greatly by many!! Love you kid, you are always in my prayers. Will do anything I can to help. Praying for you my friend and putting on my thinking cap for ways to raise funds for you! So glad that you have this started! Much Love to You. I love you, Rue. Praying for the Lord to bless you richly. May He bless you with your miracle of a new set of lungs. Hugs! !